Johannesburg - Northam Platinum [JSE:NHM] said on Wednesday it expects to swing into profit for the six months to the end of December with headline earnings per share rising up to 98 cents compared with a headline loss of 25 cents a year ago. 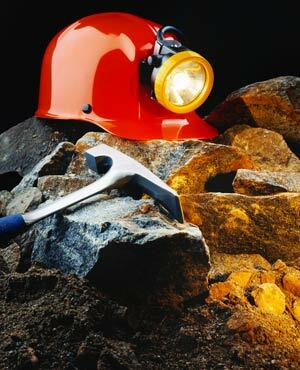 The platinum producer, whose shares had risen 2% by 07:30 GMT, said the increase was attributable to higher production volumes at its Zondereinde and Booysendal mines. Headline earnings per share is the key measure of profitability in South Africa and strips out certain one-off and non-trading items.